Oppo has announced that it will release a foldable phone this February to take on the likes of the Samsung Galaxy X.
Dutch tech website Tweakers claims that an Oppo product manager has revealed the company's folding phone plans to them. This came with a specific launch event of Mobile World Congress which is due to take place in late February. Samsung is also expected to launch its foldable phone, the Galaxy X, at a trade show early in the year – likely Mobile World Congress, if not sooner at CES in January. Oppo could offer a slightly different folding style to the competition according to patent documents. One patent describes a phone which folds up three times allowing it to offer a triple sized display. Samsung has already shown off its Infinity Flex Display which folds once and features another screen on the outer side so it can be used like a current phone. LG has had lots of patents show off its potential plans including a folding screen which bends back on itself to offer an outer display when folded. 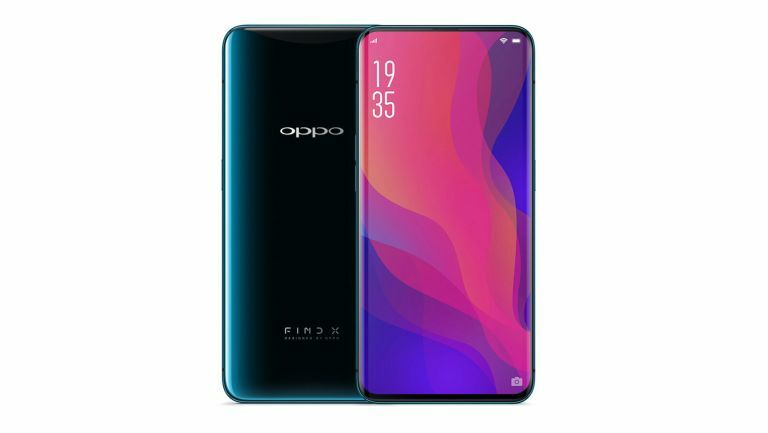 Expect the Samsung Galaxy X to lead the way in terms of high price and quality but Oppo could offer an excellent alternative without such a steep charge. Of course, since these are early adopter devices they should all be more expensive than standard phones. But with Google's Android adapted to support them these folding phones could be the future of smartphones.